We are excited to announce the Reddam House Kawai Piano Sale, with discounts on many new and used Kawai Pianos. These pianos have been professionally maintained at Reddam House and used purely for teaching and performance. In excellent condition, they represent an investment in your music enjoyment and will take pride of place in their new homes. All come with a full 12 Year Kawai factory warranty. Kawai Piano has become will regard in the piano world for there legionary quality and craftsmanship spanning over 90 years. 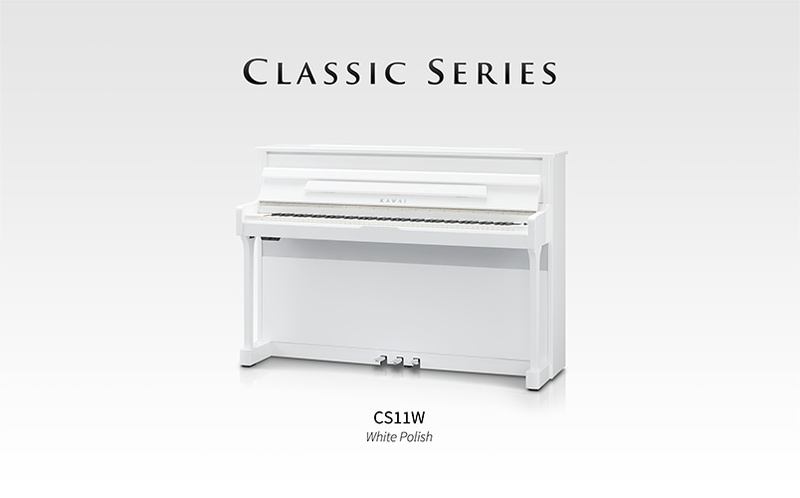 Found in concert stages throughout the world, they continue to be selected by gold medal winners and finalists at prestigious international piano competitions across the globe. From Kawai’s Digital Piano’s to there Hand Made Shigeru Kawai (SK) Series Grand Piano there are very few that can match them. 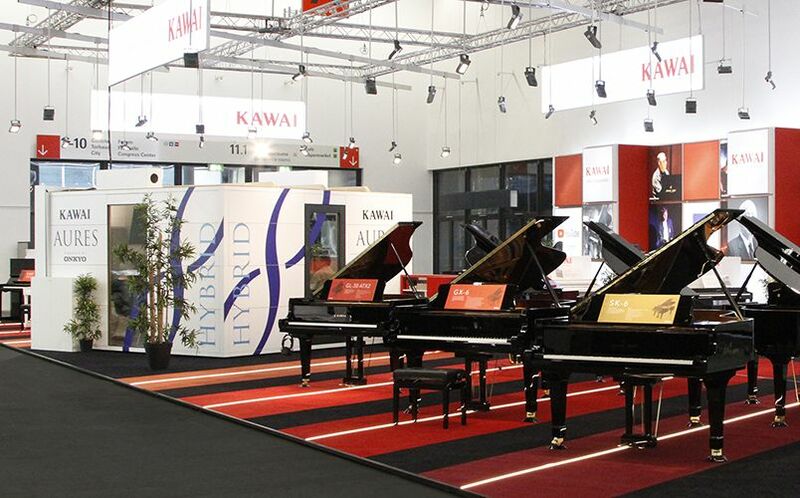 All Pianos come with a 12 year Kawai Authorized warranty and are professionally tuned in store. If you have any questions relating to the sale of these pianos or are interested in a particular Kawai piano from the music department, please call Robert Bellenger or Ned Kulasin at Carlingford Music on 02 9873 2333 to register your interest. Appointments for the private sale are recommended. 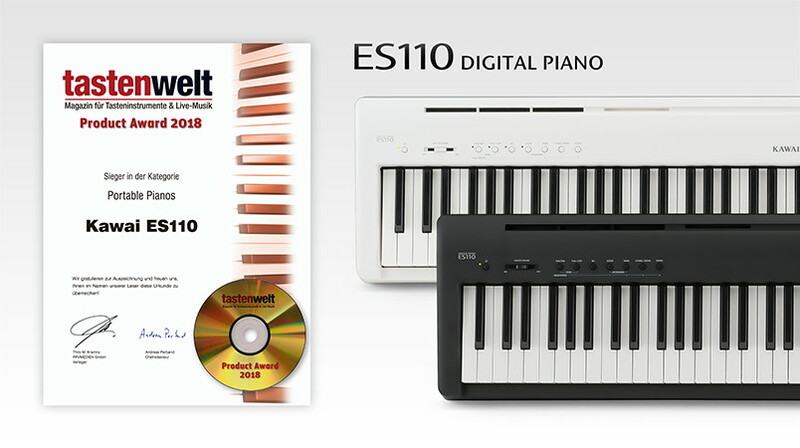 For over 85 years, Kawai has been building pianos, pioneering the use of state-of-the-art materials and innovative technology to advance the piano. Our experience and long tradition of craft allow us to create pianos with outstanding touch and tone and the performance features for tomorrow. 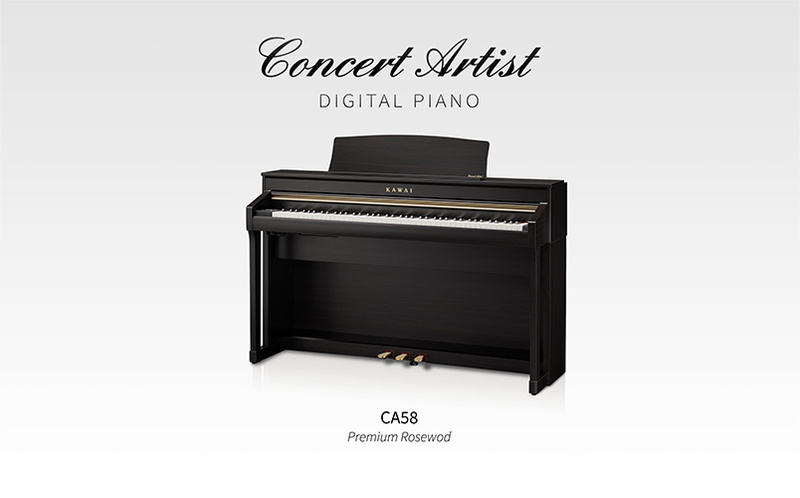 Kawai’s patented Millennium III upright action is the secret behind the ultra-responsive touch of the K Series. Introduced in 2006, Millennium III has components made of ABS-Carbon, a composite material created by the infusion of carbon fiber into ABS Styran. ABS-Carbon is incredibly sturdy and rigid, which allows us to create action parts that are lighter and stronger. ABS-Carbon is many times stronger than wood and is virtually impervious to shrinking and swelling due to humidity. This extraordinary combination of strength and stability allows ABS-Carbon action parts to transfer energy to the hammers with unparalleled efficiency, power, precision, and nuance. One of the most coveted attributes of a fine piano is dynamic range – the ability to play not only thundering fortissimos but also the most delicate and sensitive pianissimos. 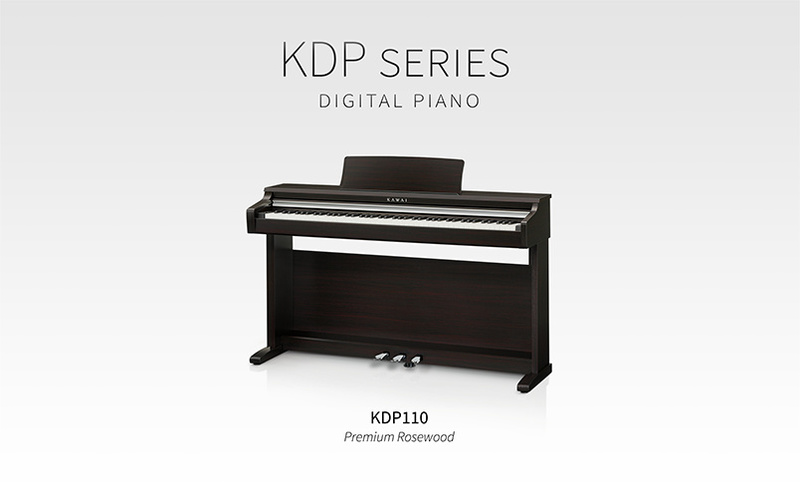 The K Series’ longer keys make playing easier and provide a more even response from the front to the back of the playing surface, providing greater control and more power with less effort. The Millennium III Action features components made of ABS-Carbon, a composite material created by the infusion of carbon fiber into our renowned ABS Styran. ABS-Carbon is incredibly sturdy and rigid, which allows the creation of action parts that are lighter without sacrificing strength. The result is a stronger, faster action that offers more power, better control, and greater stability than conventional all wood actions.